Topics: Medicare & Insurance Guide, Best Of Medical Websites, Centro De Recurso Para Pacientes, and Qualifications. The programming language environment is ASP.NET. Its 2 nameservers are pdns02.domaincontrol.com, and pdns01.domaincontrol.com. 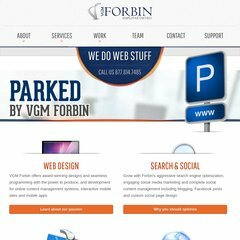 It is hosted by Forbin (Iowa, Waterloo,) using Microsoft-IIS/6 web server. PING (208.81.81.60) 56(84) bytes of data. Pinging the server, resulted in a 30.5 ms response.